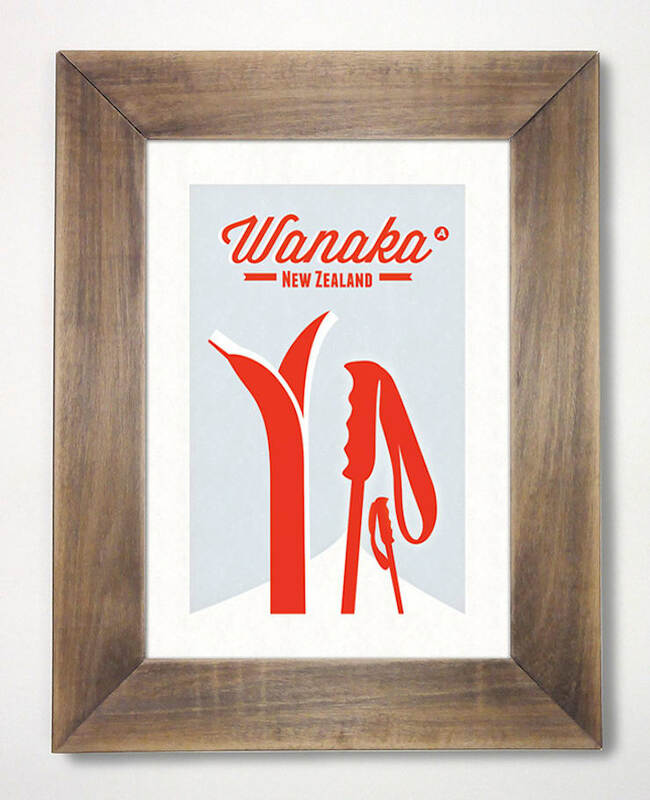 Wanaka is a beautiful town in the south island of New Zealand where ski is the main activity during winter. 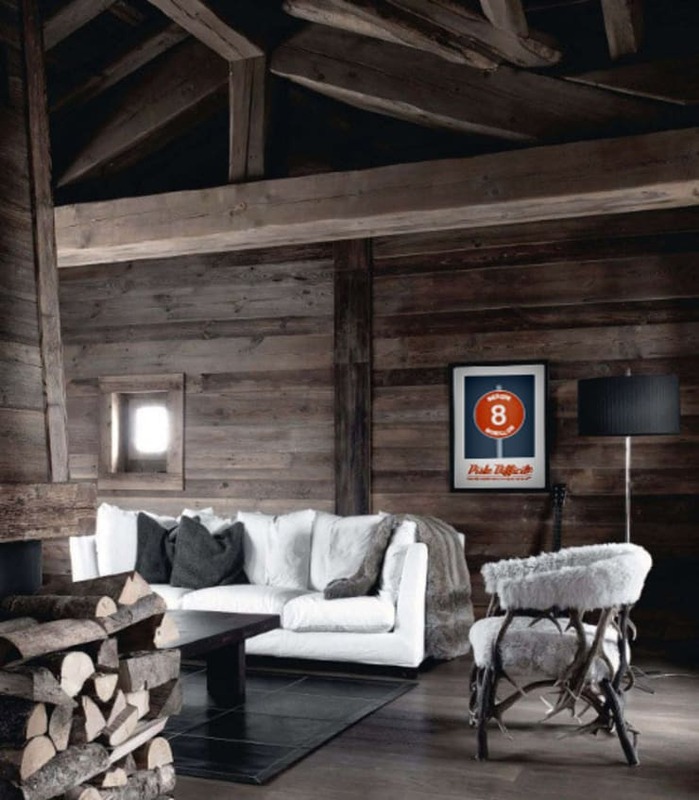 For a moutain feel in your home, you can purchase those 3 posters (frame isn't included). 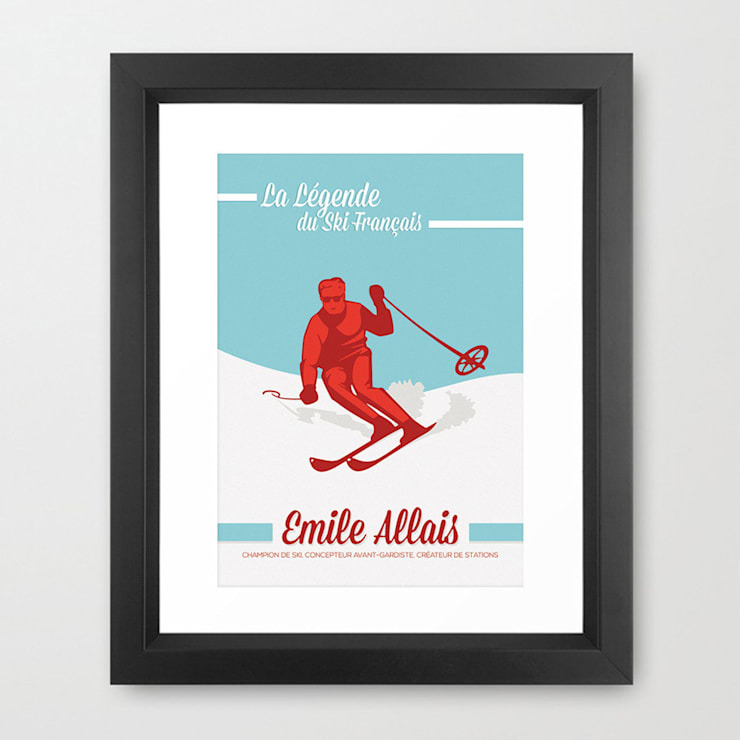 Quote are inspired from a very famous french ski movie. 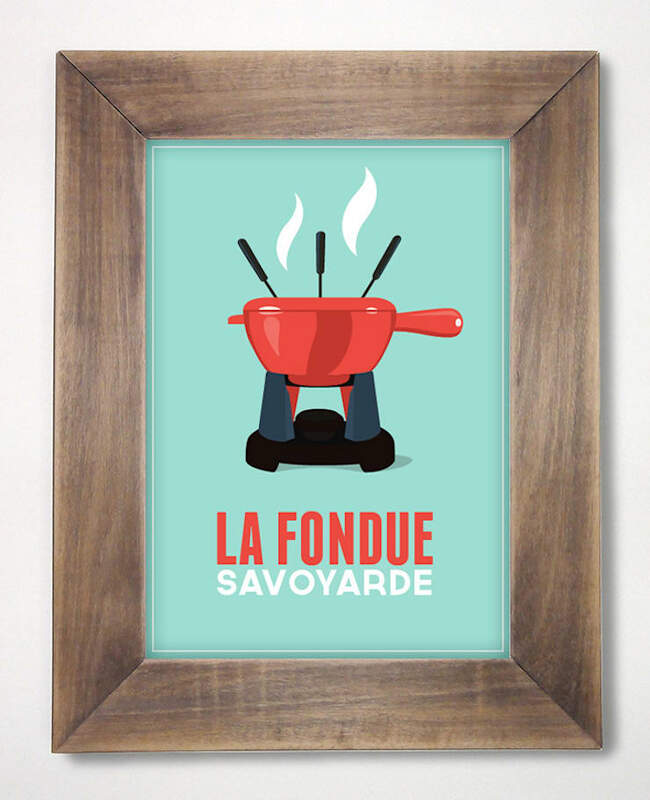 ["FR"] [Published] Un peu de folie pour vos murs! 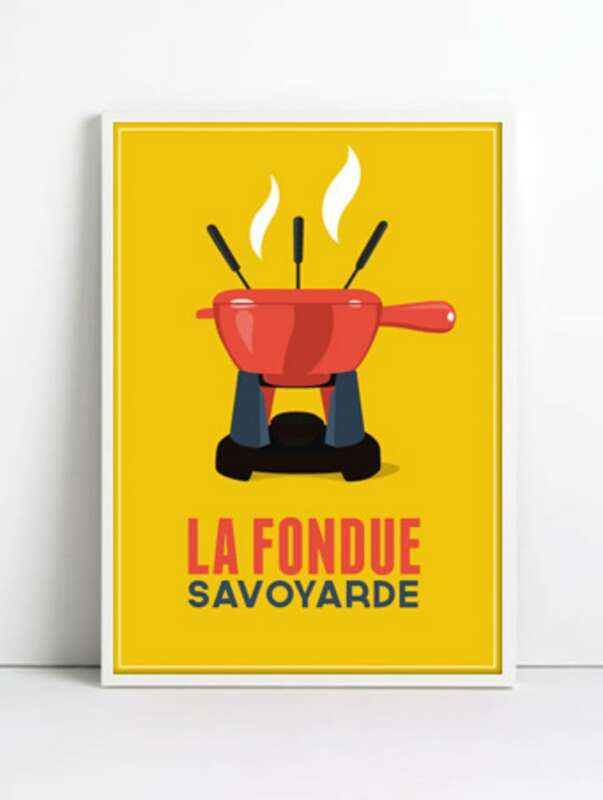 Vintage Cheese fondue poster in yellow. 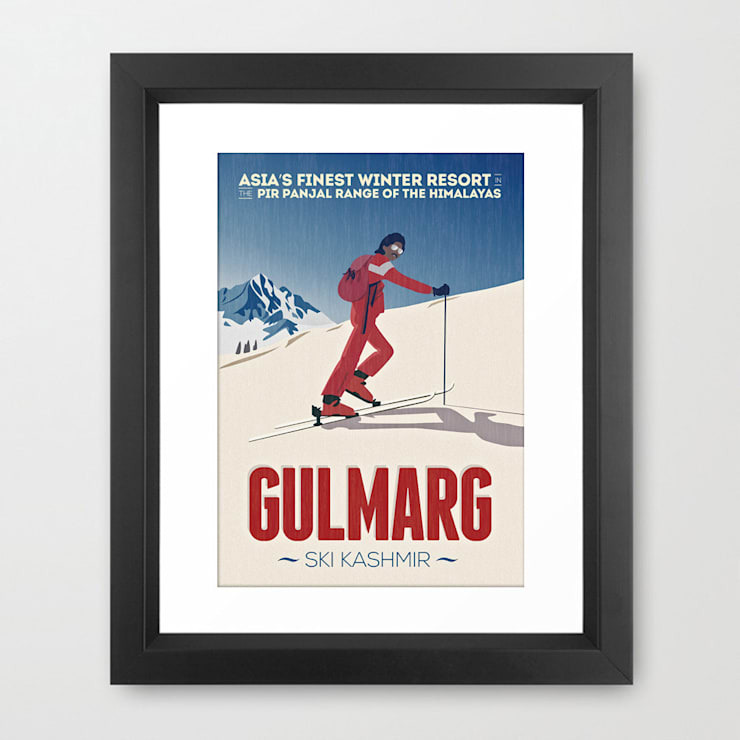 Gulmarg is a ski area located in Kashmir in india. 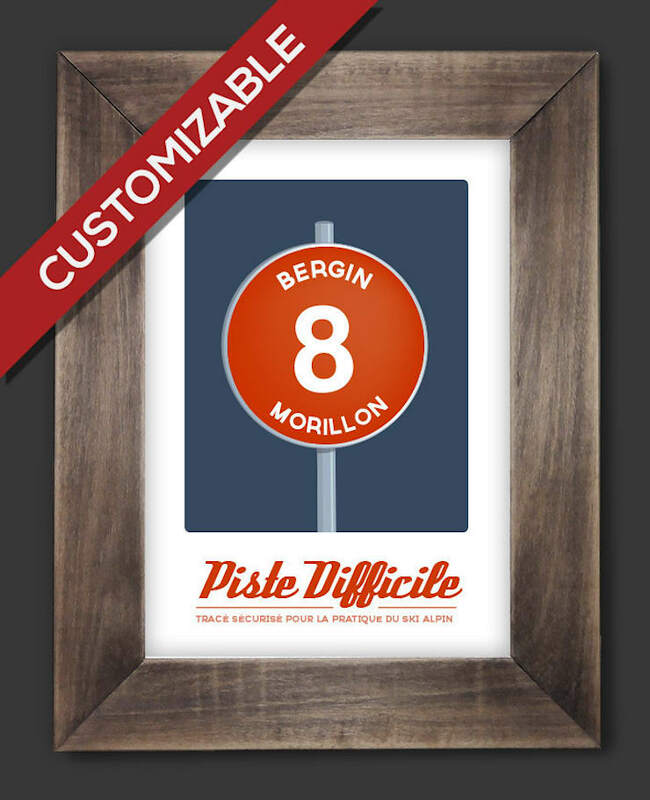 Ski slope sign, perfect for a birthday gift for passionate skier or snowboarder.